KHORSHID PALACE The sign of love This palace is a symbol of light, warmth, life, and wellbeing. 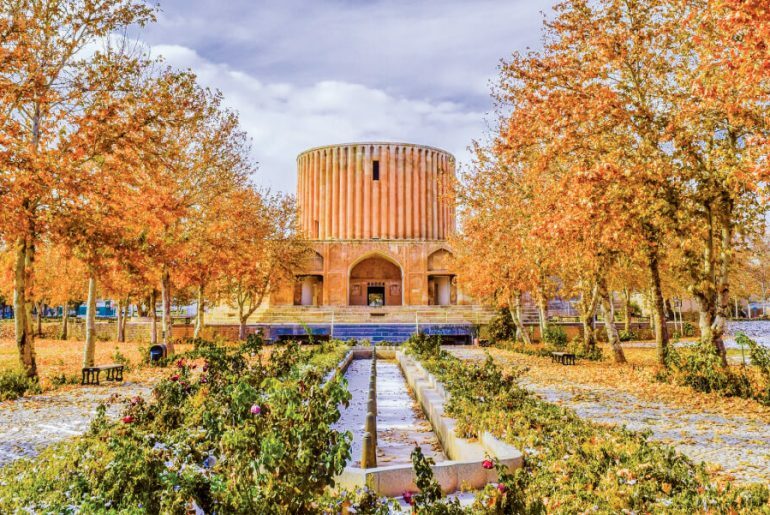 Many people consider Khorshid Mansion to be an Iranian Taj Mahal, which was constructed in honor of the queen and also served as a depository for royal gems. 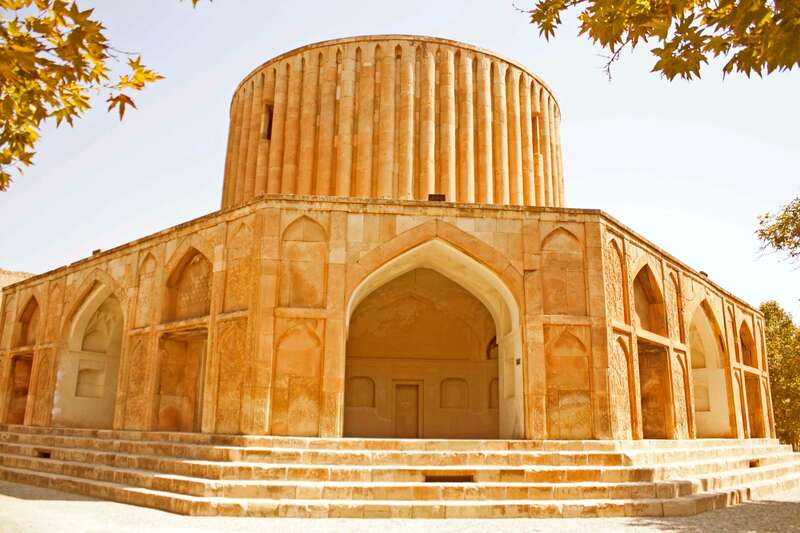 Around 300 years ago Nader Shah ordered the construction of the mansion in Kalat district, east of Iran.